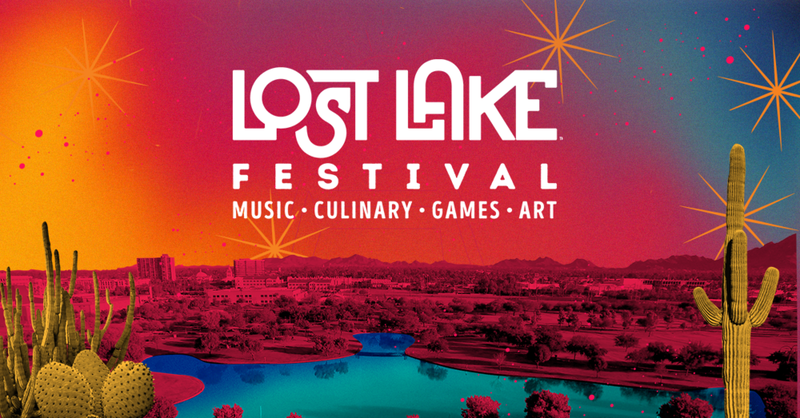 In 2017, Lost Lake was came to Phoenix, AZ. 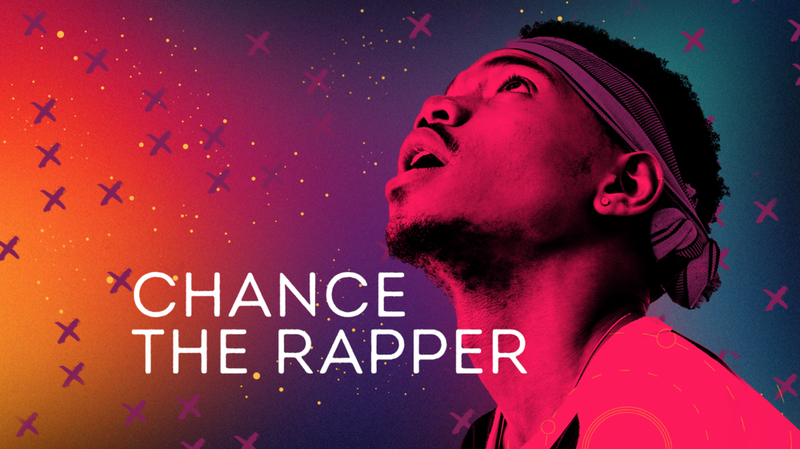 The visual identity was built from the ground up by the design team at Superfly Chicago. Lost Lake's identity is coded in symbols of the desert, colors of the heat, and imagery of the natural Phoenix area.